Ritdha High School…The school that not only has gifted students but also the "Gifted Program" ...a gifted class with only a handful of students were chosen to be study in this program. ...only those who are "special". Unfortunately, “Pang” the poor 10th-grade student suddenly passed the Gifted placement test for unknown reason. His entrance to the Gifted Program was filled with confusion, He and his new friends in the class started to feel that there is something strange about this class. 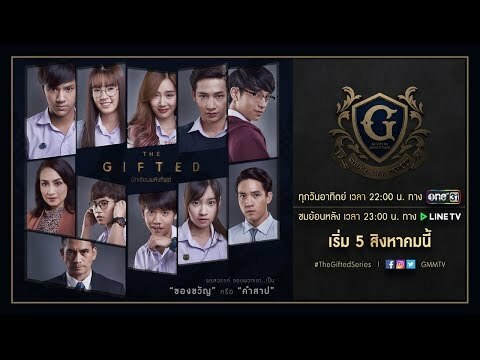 ..Eventually, they figure out that this Gifted Program is unleashing something about their "potential" in themselves.. to be awaken... Their lives are about to change, when great power that fulfill all their dreams comes with troubles. Moreover, their gift is about to reveal a secret that this school tries to hide.